Adventurous and cultural tours. Main purpose is to see the country, meet the people and ride mixed tracks. Sometimes tarred roads, sometimes single tracks, sometimes gravel roads. Everyday will be different. Main purpose is to ride as many dirtroads as possible. 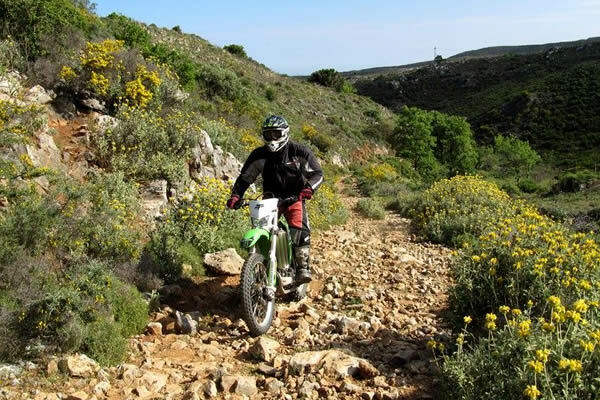 However not too complicated and available for non professional offroad rider, starters and people who just like the challenge. 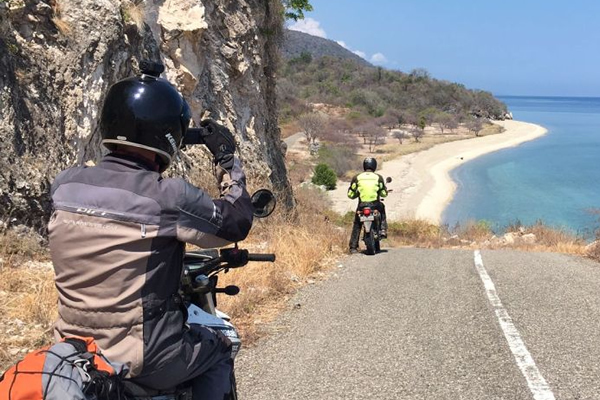 Ride with your own motorcycle from Amsterdam to Tokyo across Central Asia or with one of our bikes from Capetown to Mombasa across Africa.